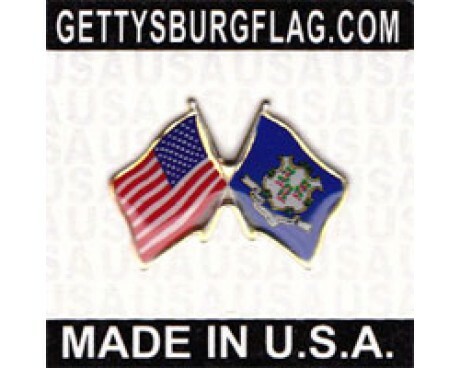 State flag pins are available for each state in the union and the ones made by Gettysburg Flag Works are AMERICAN MADE! 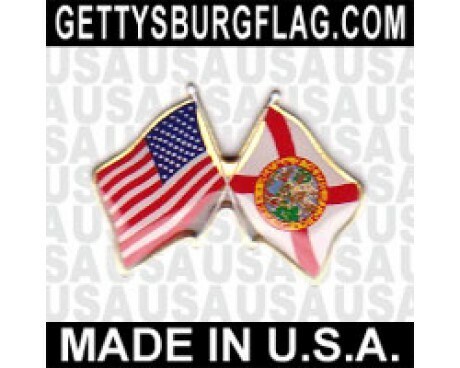 Each state lapel pin is meticulously designed to include the important flag details. 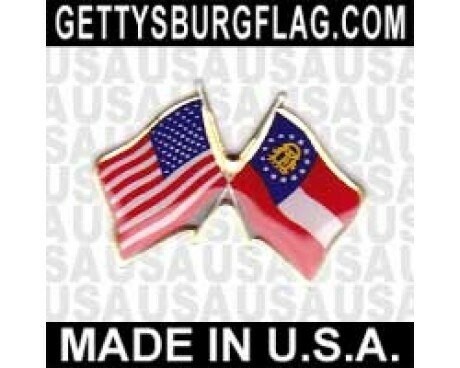 Our state lapel pins are hand silk screened using baked epoxy inks & jewelers hard epoxy domed surface coating. 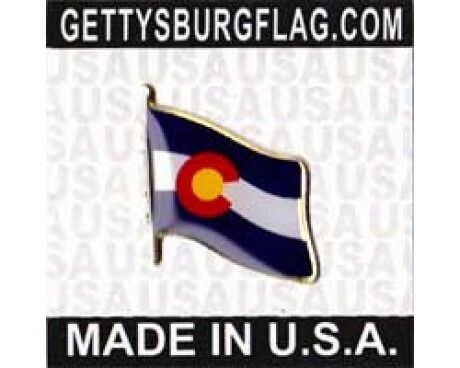 Inks are non-toxic "green" inks that will not fade with normal use. 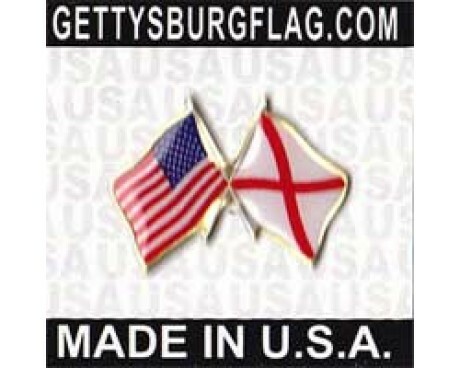 Our most popular state flag lapel pins include the Texas flag lapel pin, The double South Carolina & USA crossed flag pin, and New York State lapel pin. 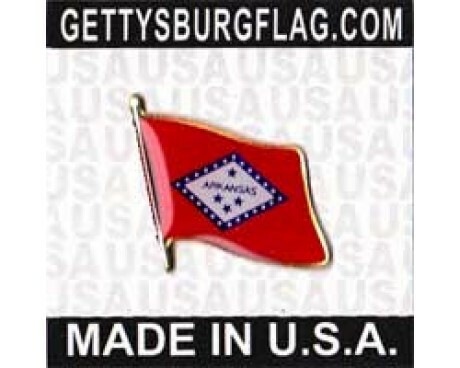 Popular state lapel pins are typically in stock at all times and others are made to order. 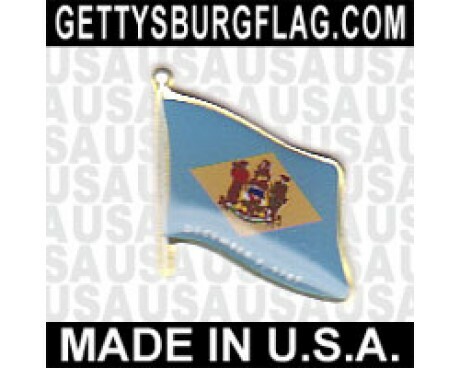 Call for lead times. 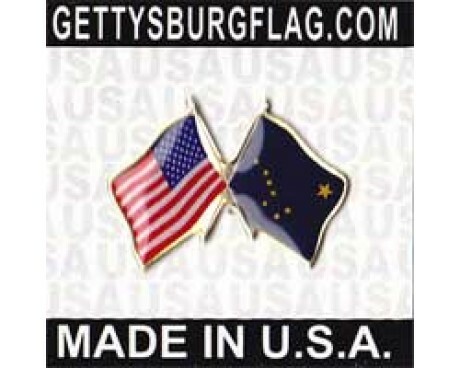 State flag lapel pins where the state flag and the American flag are crossed are often called friendship pins. 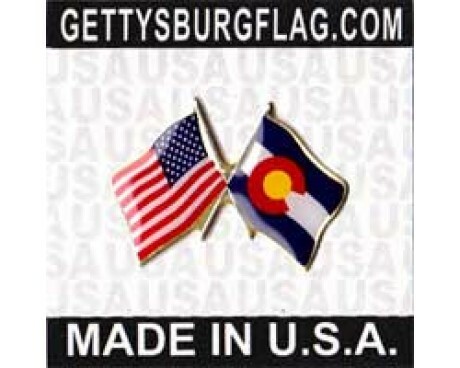 This is a sign of cooperation and shared values. 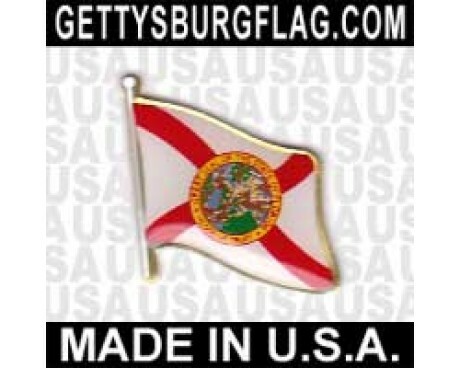 It is also a great way to show support and pride in both your country and your state. 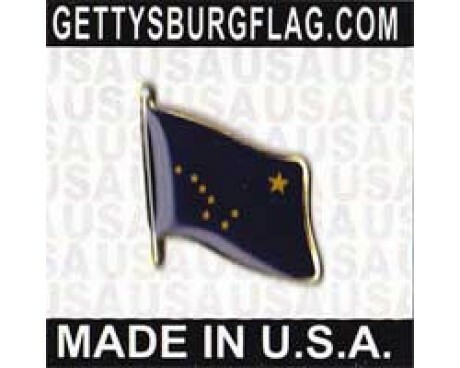 A popular custom item is a friendship lapel pin with a state flag and a city or town flag. 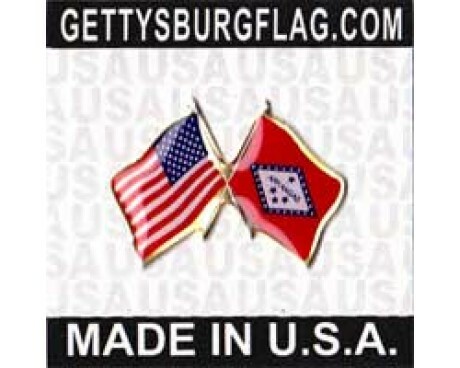 These are very popular for bicentennial celebrations and municipal events. 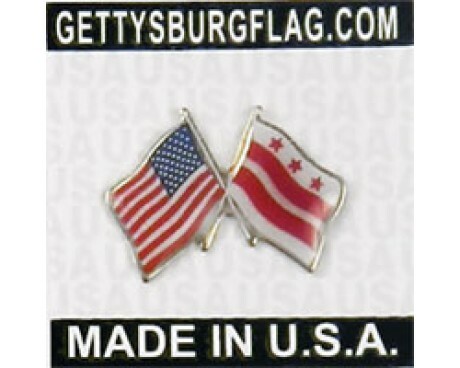 State flag lapel pins are very popular amongst political figures and those running for election as well as travelers. 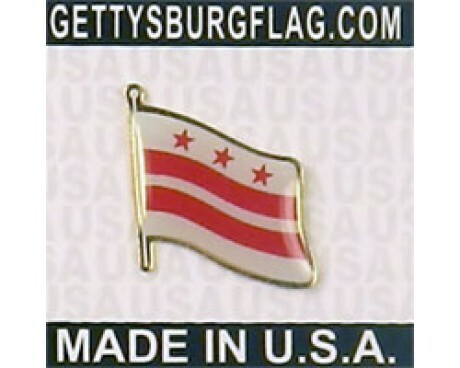 They make great gifts for pin collectors or for your new neighbor who just moved to the state. 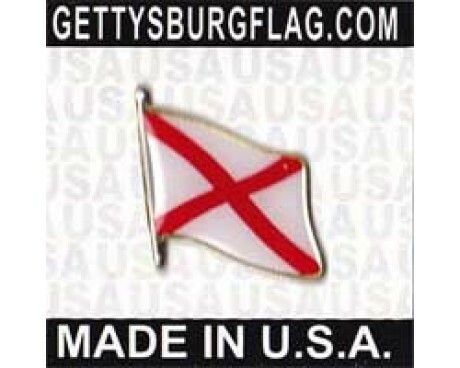 For states with huge state pride, you will see these pins on hats, jackets and vests everywhere you go. 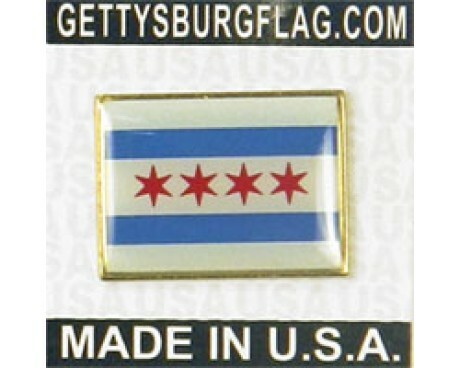 The Texas flag lapel pin is one that you will see when traveling around Texas. 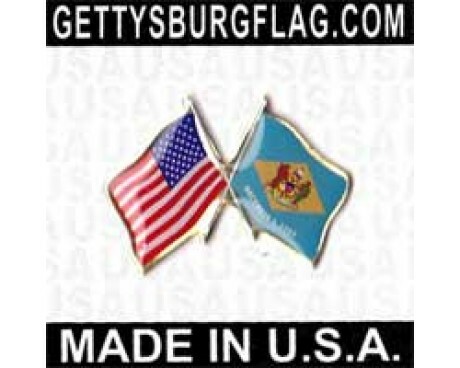 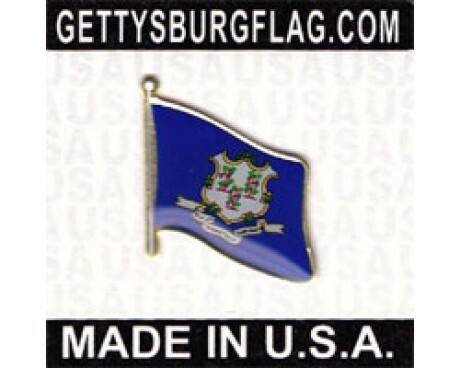 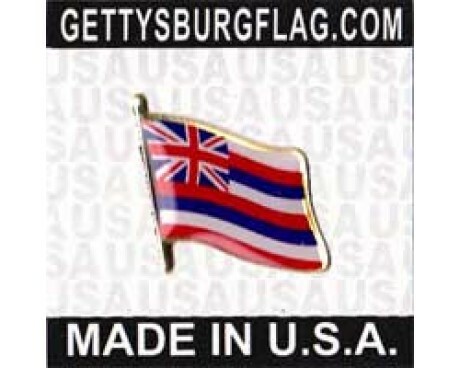 Gettysburg Flag Works is also your source for beautiful custom lapel pins. 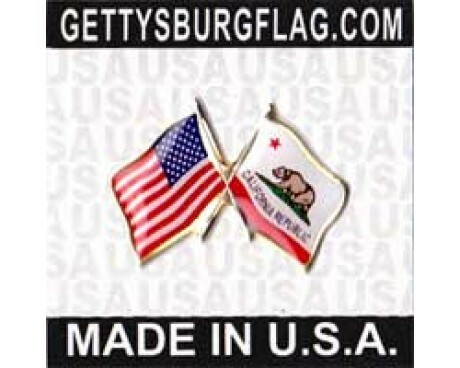 Companies and organizations use flag pins for many different purposes. 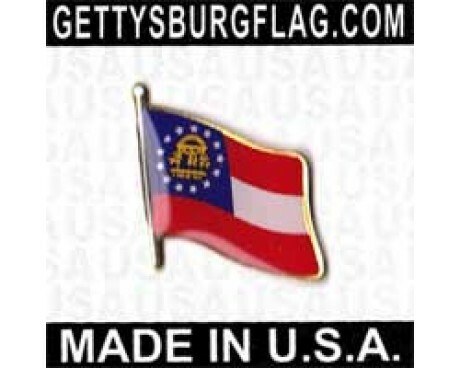 Volunteer organizations use them as thank-you gifts, corporations use lapel pins to honor long term employees and clubs use them to show pride and raise funds. 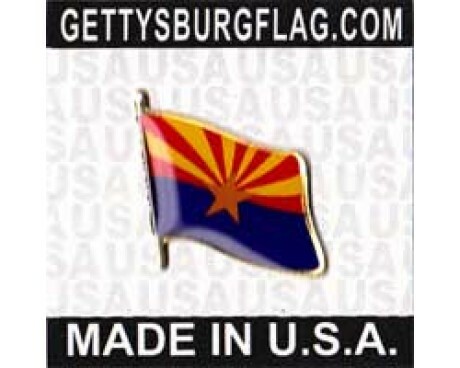 If you are interested in custom lapel pins, contact our customer service representative to talk about your options. 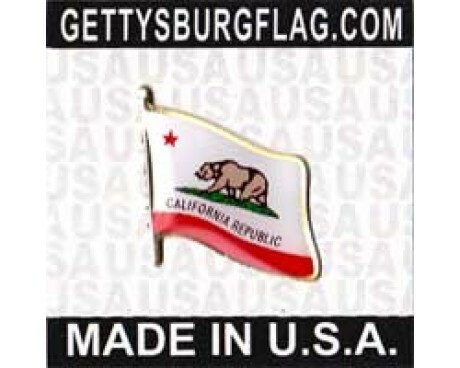 Several shapes are available to start you off and some shapes will need to be custom made. 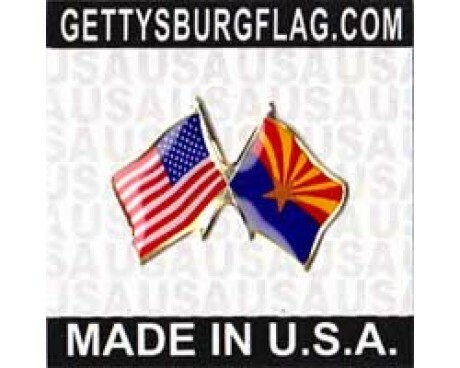 Our graphic artist will be happy to help design your new lapel pin either from your logo or vision.